Listen to the new collaboration from Starboy and grime’s finest. 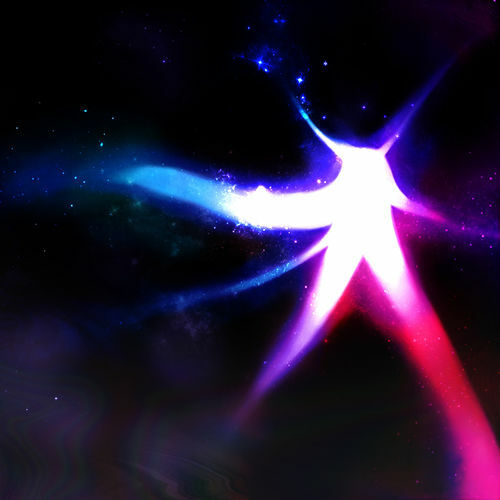 Skepta and Wizkid come through with a timely message for life on new collaboration "Bad Energy (Stay Away)." The track sees Skepta working with Wizkid for the first time officially, though the U.K. grime MC appeared alongside Drake on the "Ojuelegba" remix in 2015. "Bad Energy (Stay Away)" marks the latest loosie from Skepta, who released "Pure Water" in May. He also appears on A$AP Rocky's new album, TESTING. Wizkid, meanwhile, made his bid for song of the summer alongside Terri, Spotless, and Ceeza Milli on "Soco."